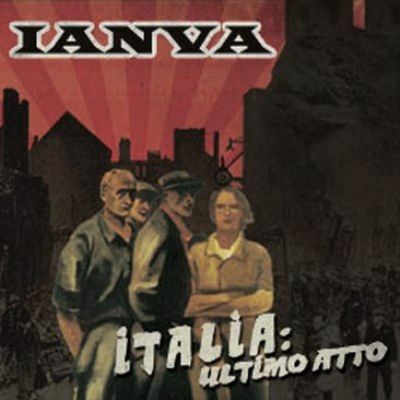 IANVA (pronounced "ya-noo-ah") was born as the meeting of a group of musicians with different backgrounds united by the common goal to give sense to forgotten words as “passion”, “boldness” and “dignity” and by the will to preserve those few own things of the Italian. 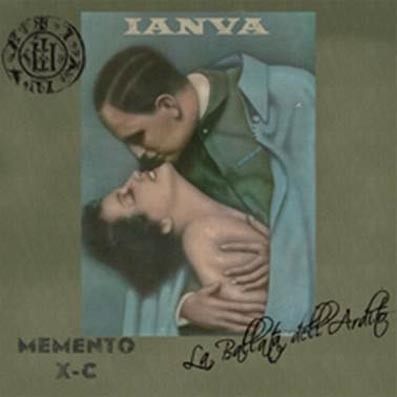 Many are the names involved in IANVA: Mercy e Francesco La Rosa – both already known for their work in Malombra, Il Segno Del Comando and Helden Rune, three cult Italian projects with strong roots in old school “dark sound” (in the ‘70s meaning of this term) atmospheres; Stefania T. D’Alterio, ex singer of Wagooba, a peculiar combo inspired by cinematic-rétro atmospheres with a touch of irony, and one of the very few Italian pens interested in weirdness and so called “apocalypse culture”; Argento and Azoth, members of Italian top black metal band Spite Extreme Wing (and their cult side project Antropofagus). Last but not least, classical trained musicians Fabio Gremo and Giuseppe Spanò (from prog-rock band Daedalus), Fabio Fabbri and Davide La Rosa, and last but not least the new entry Fabio Carfagna (already part of Malombra too) complete the roster. 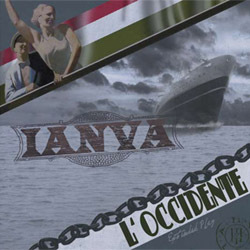 These different paths, are just a little contribution to the IANVA project which is completely devoted to its concept and its musical Italian character, with wide influences form the very first excellent Italian new wave, to the Masters of the Pure Art of Film-score (as Ennio Morricone, Bruno Nicolai, Armando Trovajoli, Franco Micalizzi, Stelvio Cipriani, Guido and Maurizio De Angelis…); keeping always in mind ideal protagonists as Scott Walker and Marc Almond and chansonniers as Fabrizio De Andrè, Piero Ciampi and Jacques Brel. 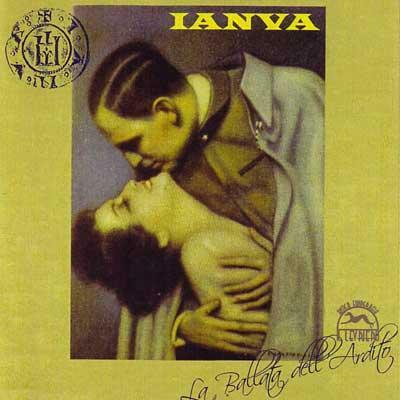 A declaration of love to good old glittery nocturnal ballads of Britain’s most decadent glam tradition, and to those totem figures of Italian mainstream as Mina, Gabriella Ferri, Milly, Mia Martini, Milva, Dalida, Massimo Ranieri and Lucio Battisti. The only concession to “actuality” is some attention to some of the best and most refined representatives of today’s folk noir scene WITH NO HIDDEN POLITICAL AGENDA (and far away from most of the pale so called neo-folk bandwagon), which enrich the peculiar mélange of this sound and concept, coming from the past, but cast in the future: ARCHEOFUTURIST. .
"Amsterdam" is a recorded live cover of the famous song by Jacques Brel. Packaged in a standard jewel case with extra slipcase. Including 8-pages lyrics booklet. Track 4 is cover of "The Battle" originally written and performed by Strawbs. 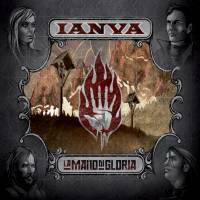 IANVA's debut album depicts the imaginary romance of Maggiore Cesare Renzi and the chanteuse Elettra Stavros, based on the historical background of d'Annunzio's occupation of Fiume 1918-1920. 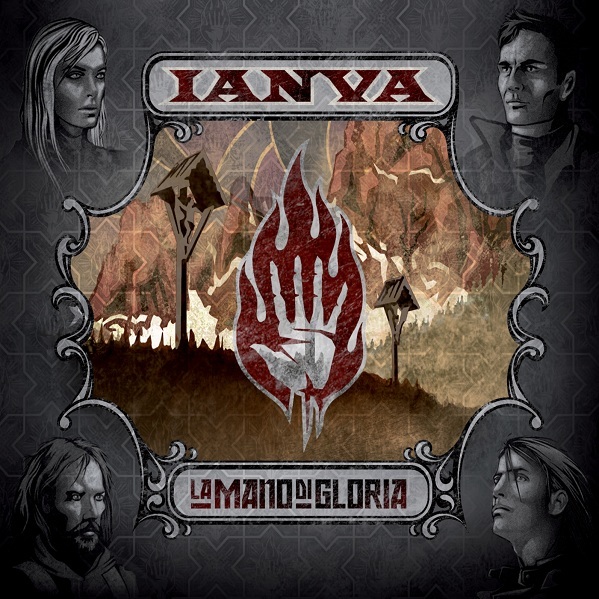 Re-release comes in jewel case with 16-page booklet, including all lyrics and extensive artwork. 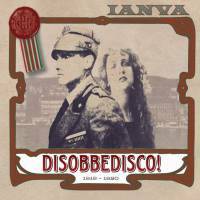 A grande richiesta finalmente la ristampa di "Disobbedisco! 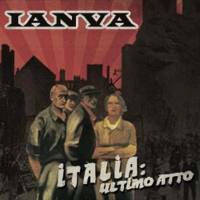 ", la storia dell'amore impossibile fra il Maggiore degli Arditi Cesare Renzi e l'infera chanteuse Elettra Stavros sullo sfondo dell'Impresa di Fiume di dannunziana memoria. La "nice price" edition si presenta in veste speciale: jewelbox con libretto a 20 pagine e l'aggiunta di due brani: "Un Sogno D'Elettra" e la live cover di Jacques Brel "Amsterdam", già facenti parte del primo miniCD degli IANVA "La Ballata Dell'Ardito", già da tempo sold-out. Cello, Double Bass – Stefania P.
Violin [First & Second] – Fabio P.
Packaged in a 28-page oversize digibook with hardback cover. Comes in a slipcase with a 40 page booklet and the CD in a digipack. nobody got the new album?